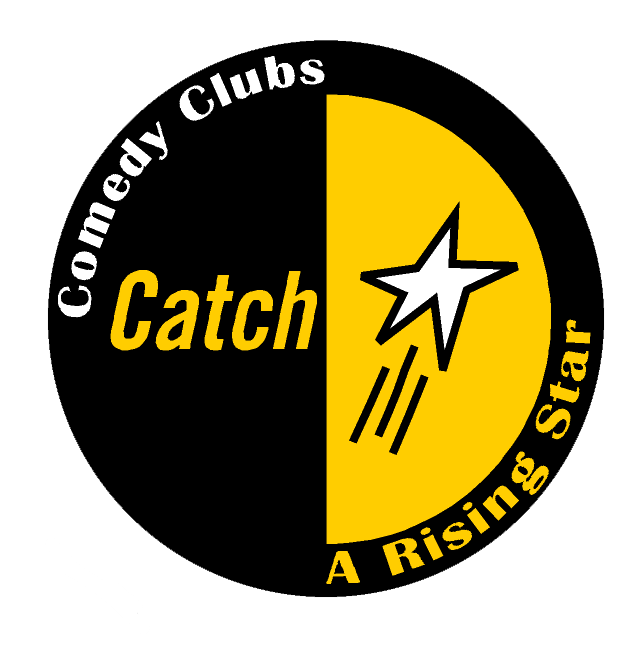 An e-mail thank you letter from my first performance for Catch a Rising Star at Broadway Comedy Club led to a guest spot for another Catch a Rising Star show at the same club. The guest spot is nice. No bringing, no barking, just a stress-free opportunity to show up and perform. I accommodated my upper east side friends by performing in their neighborhood at the almighty Comic Strip Live (commonly referred to as Comic Strip), a club that is organized, somewhat sanitary, well-laid out, and provides a professional video free of charge. Although watching myself on video is an awful experience that dramatically lowers my self-esteem as a comic and human alike, it is monumentally helpful to the improvement of my act.